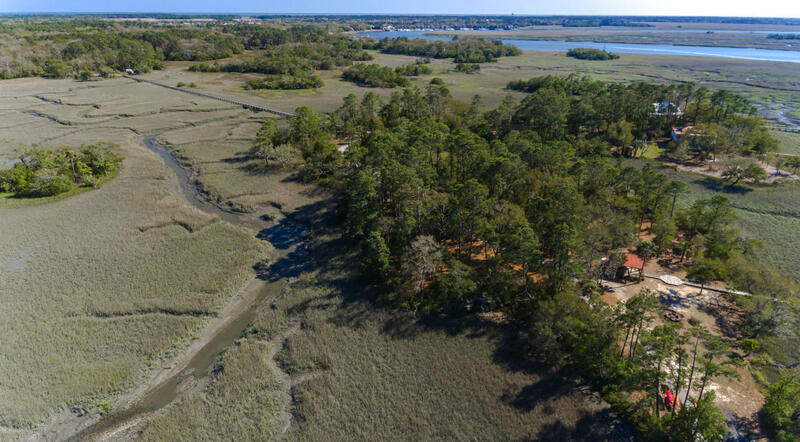 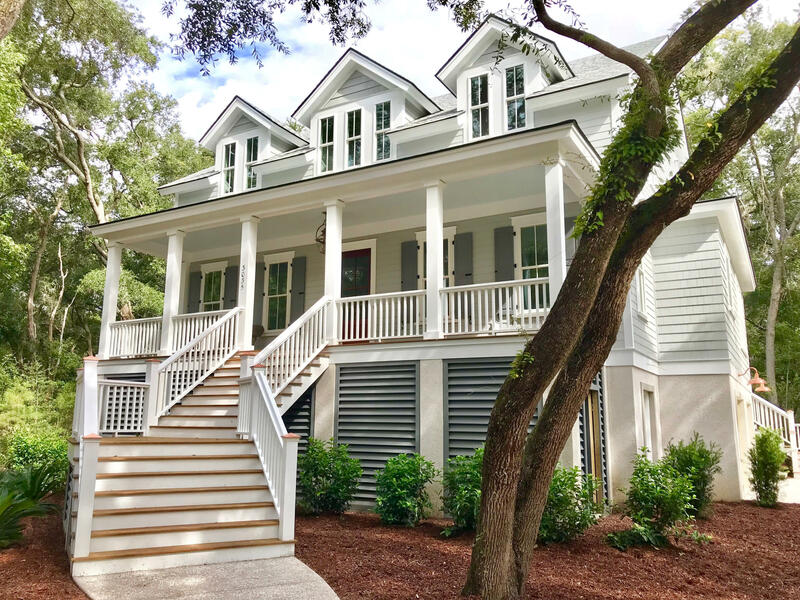 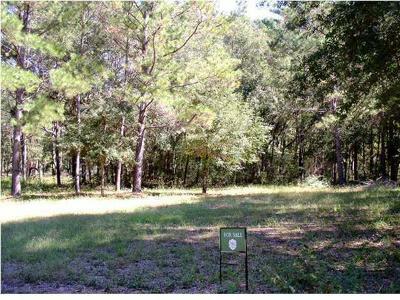 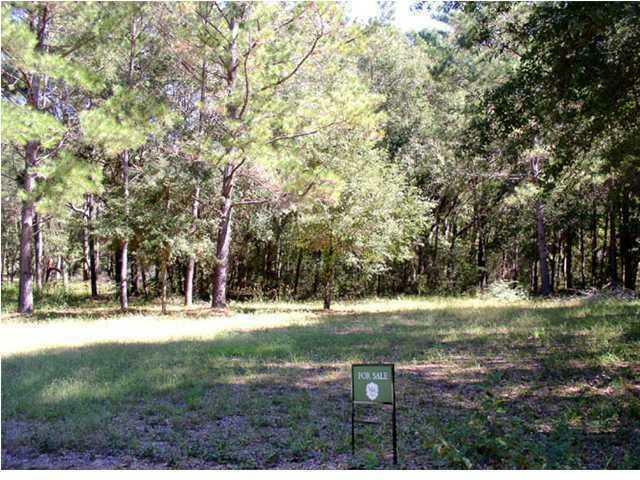 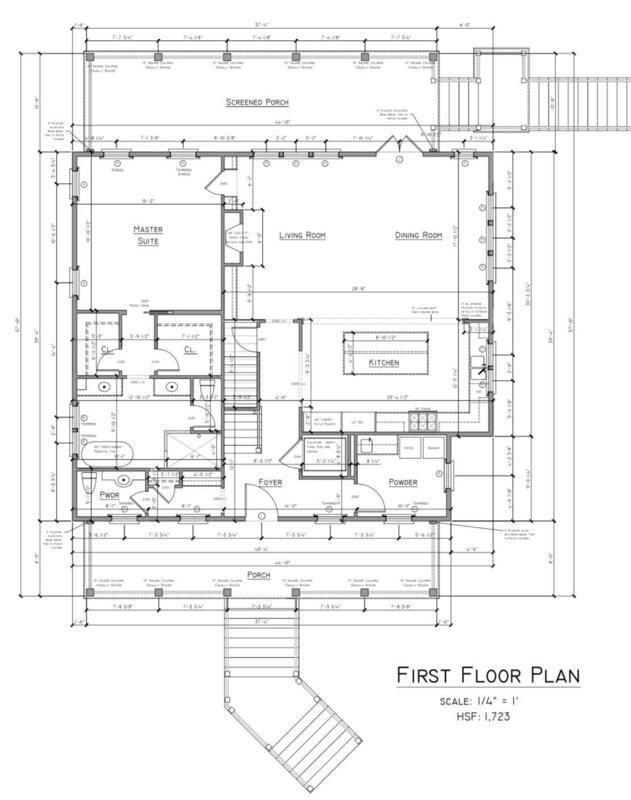 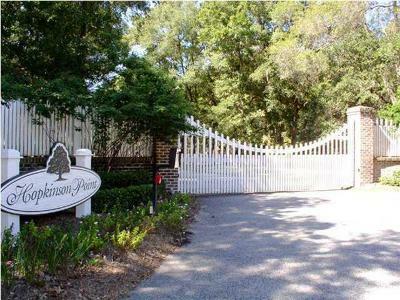 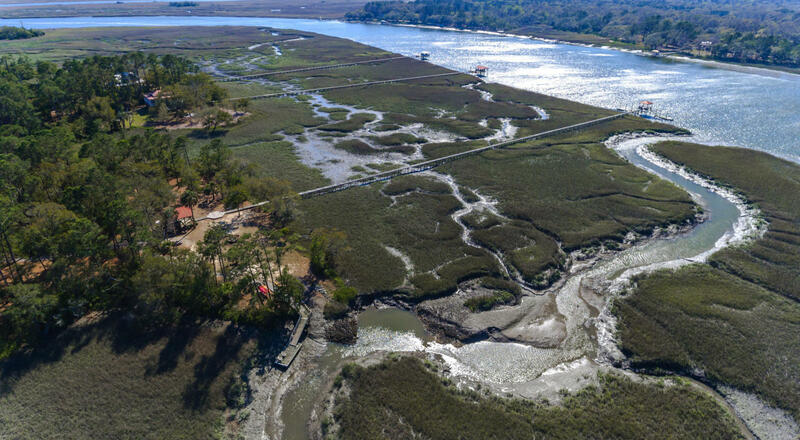 Proposed construction on beautiful 1.05 acre front marsh view and wooded lot on private cul-de-sac in gated Hopkinson Point subdivision just across from Kiawah&apos;s Oak Point Golf Course. 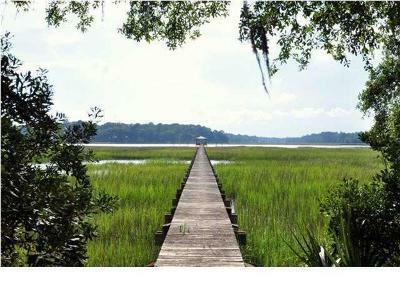 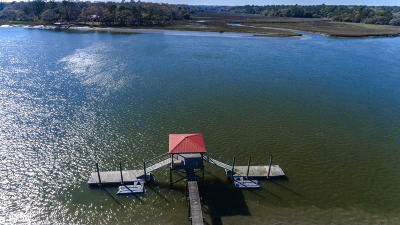 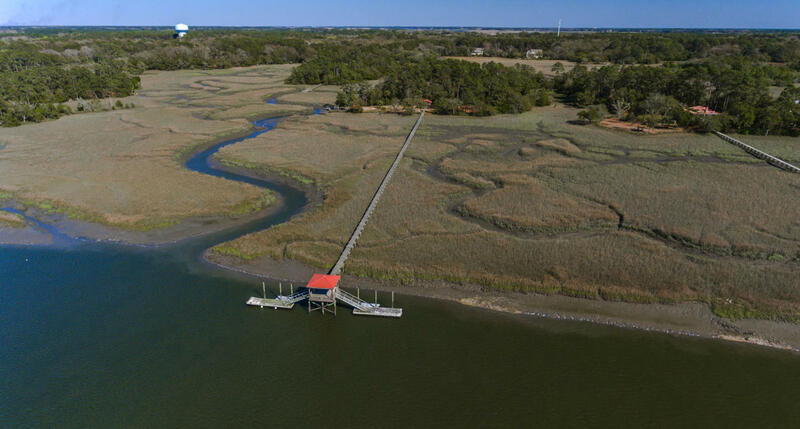 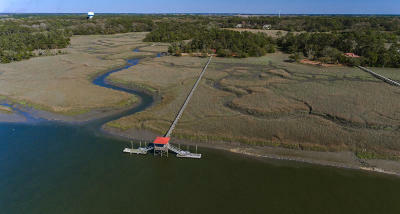 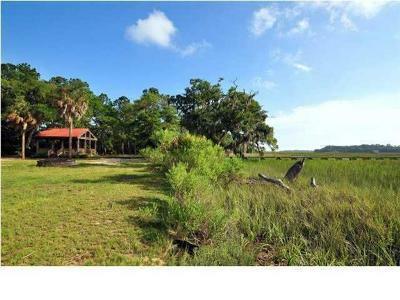 True deep water dock (pier head w/2 floating docks), private boat ramp with tidal creek dock, shared by only 9 home sites. 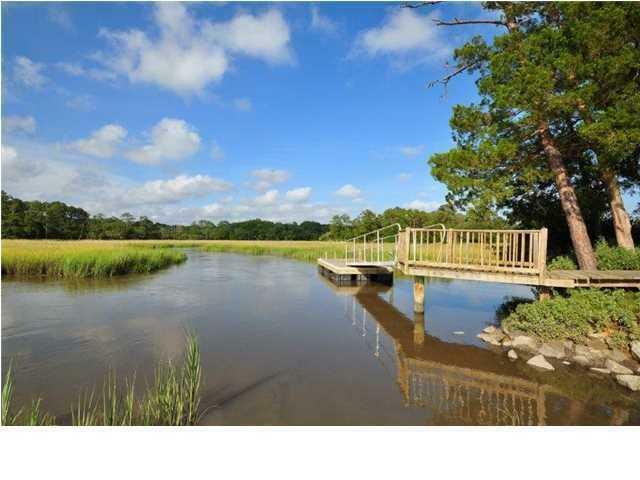 Great for fishing, kayaking, swimming, mooring watercraft or yacht. 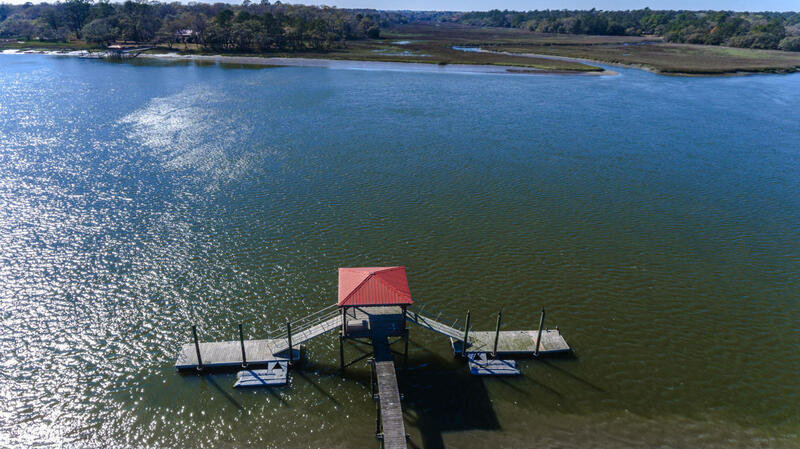 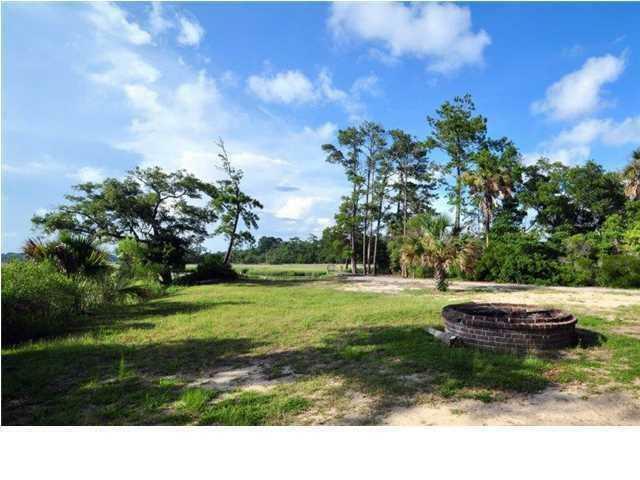 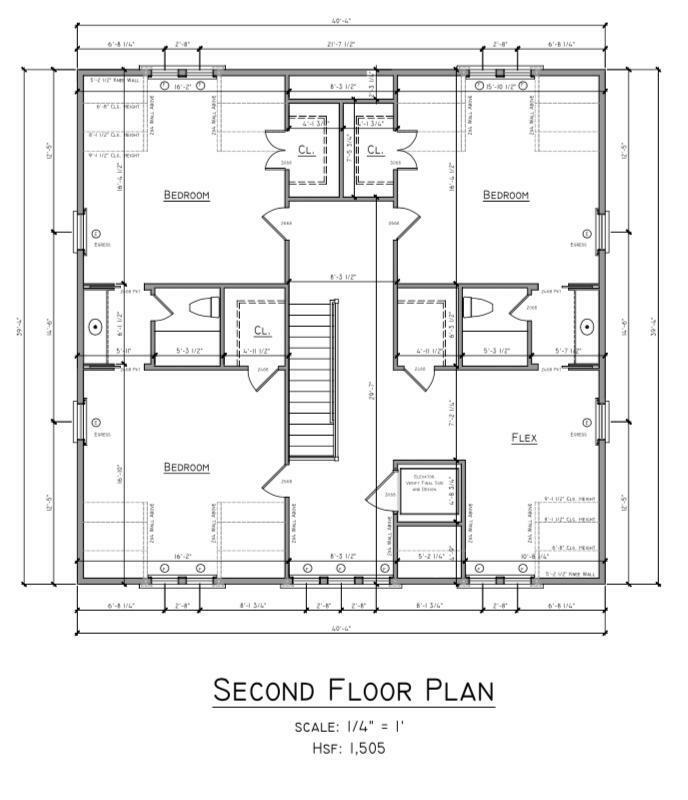 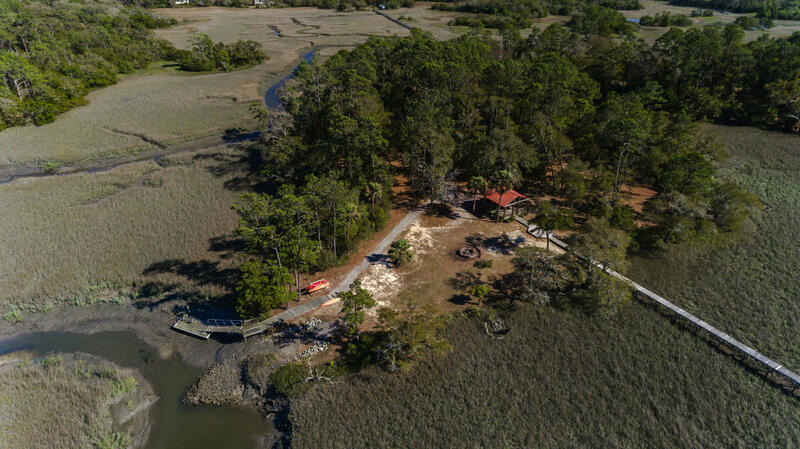 Enjoy the river breeze under the gazebo, camping area, low country fire pit (great for Oyster roasts), and boat storage.Builder Nick Kliosses, Holy City Construction.